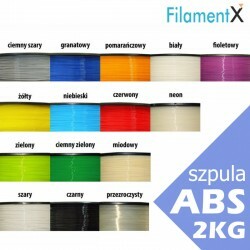 New 3D fibers from the Polish manufacturer, tested and recommended by our customers. 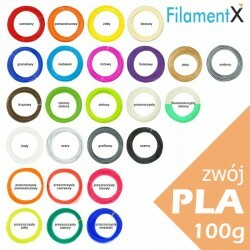 Cartridges for 3D pens Very high quality PLA filament 1.75mm designed for 3D pens. A bit of imagination and ready! PLA, ABS, PC / ABS and others. 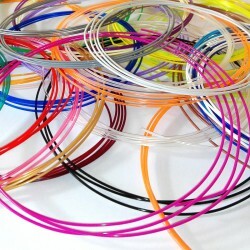 Ladies and Gentlemen, the products we offer come from the best 3D filament suppliers on the market. 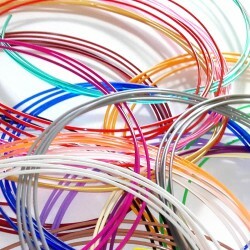 The perfect purity and accuracy of the fibers guarantee that the printing parameters are the same regardless of the wire color chosen, which is confirmed by the positive opinions of our customers. Filaments that we have on sale will be ideal for professional use in 3D printers, hobby and pure fun with special 3D pens. The dyes used in them with high resistance to UV radiation will allow you to enjoy the colors of the printout for a very long time. 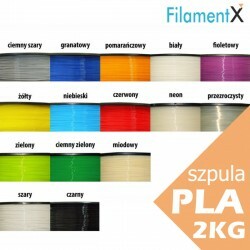 So, whether you're an amateur or a more advanced user of 3D printing technology, choose our filaments! 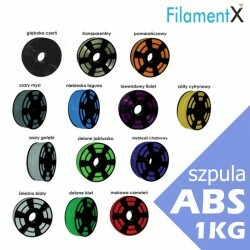 The PLA 1.75mm filament from Plast-Spaw from Lubliniec, the first Polish company producing 3D filaments, is a particularly recommended and most frequently chosen filament. 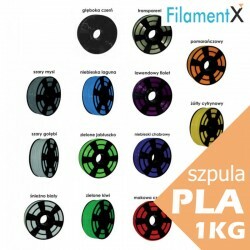 The recipes developed over the years, high quality and manufacturer's warranty are the things that made Plast-Spaw filaments already known not only in Poland, Europe but also around the world. We invite you to shop in our store, where we appreciate loyal customers who, regardless of currently available promotions, can always count on an additional discount on all products added to the basket.